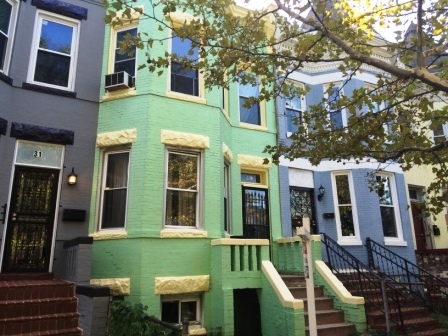 HMB funded this loan to help a real estate investor purchase a row house in a very desirable area of Washington, DC. We funded 90% of the purchase price and 100% of the construction costs. The Borrower estimates a 60 day construction time frame in which he will relist for a potential $120K profit margin. HMB works with many Washington, DC rehabbers, investors, builders and developers. I run a small remodelling company and I have also flipped 2 houses in the past couple of years. I used some money from a hard money lender and was shopping around to see if I can find a better rate before I start looking for another home. I live in the Wash DC metro area. Looking forward to hearing back you.